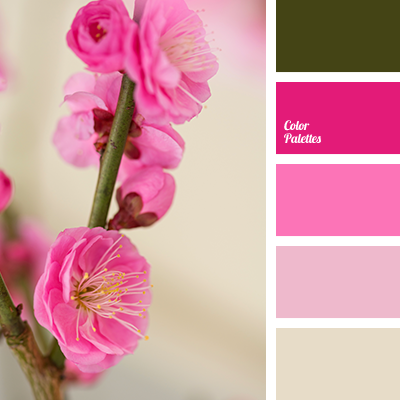 A striking example of an almost monochrome combination of rich shades of pink. 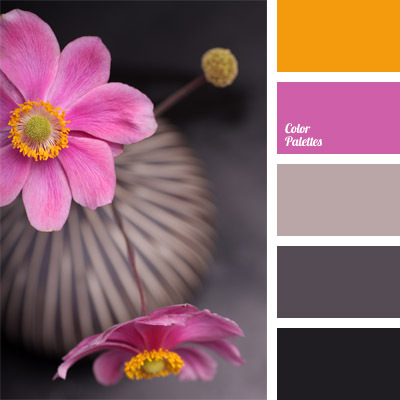 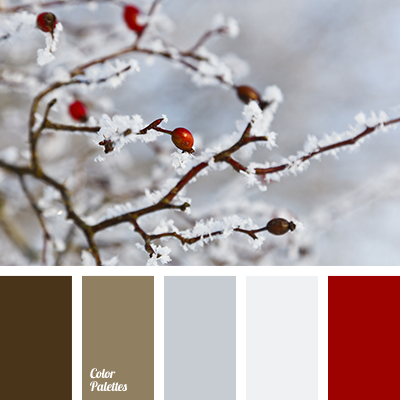 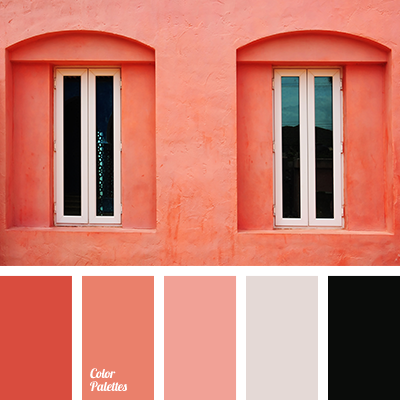 This colour palette of sea sunset colours will be very helpful if you are decorating a bedroom. 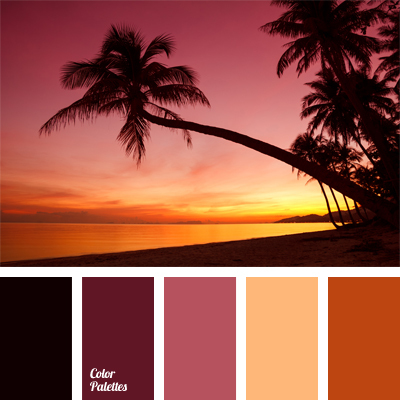 beige-orange, black-pink, black-red, colour of a sunset at the sea, colour of a sunset on a beach, colour of ripe cherries, colour of sunset, colour of wine, dark plum colour, lilac colour, mauve, pink sunset, pink-purple, pinky-lilac, shades of pink, Titian colour.